Directions:From 75: East on Bethany passed Country Club then left at light onto Lucas Road. Turn right onto Brockdale Park road and right on Lakeshore Blvd. Turn right on Samantha and right on Terry Court. Home is on left. SchoolsClick map icons below to view information for schools near 414 Terry Court Lucas, TX 75002. Home for sale at 414 Terry Court Lucas, TX 75002. 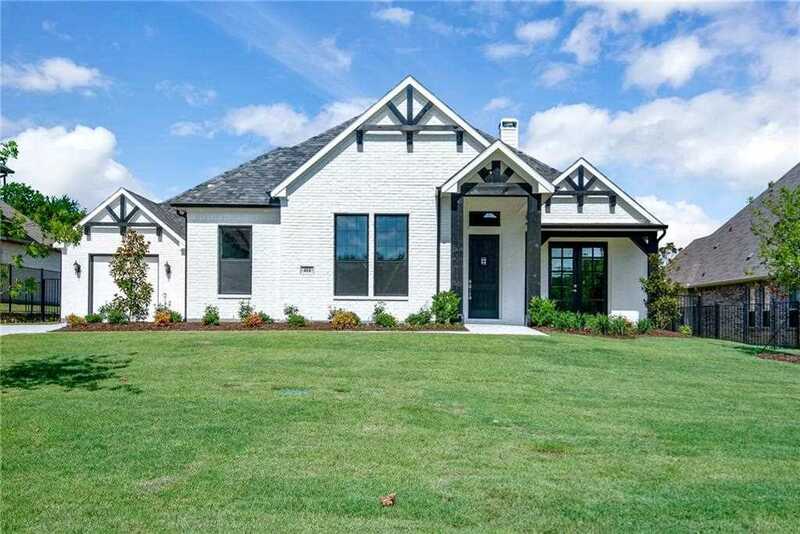 Description: The home at 414 Terry Court Lucas, TX 75002 with the MLS Number 14011181 is currently listed at $765,000 and has been on the Lucas market for 79 days. You are viewing the MLS property details of the home for sale at 414 Terry Court Lucas, TX 75002, which includes 4 bedrooms, 3 bathrooms and has approximately 3691 sq.ft. of living area.